Check out the production preview of Enter The Kamel Part One starring the worlds #1 musical mouse, Rattatatt and the Get Me Me Kids. 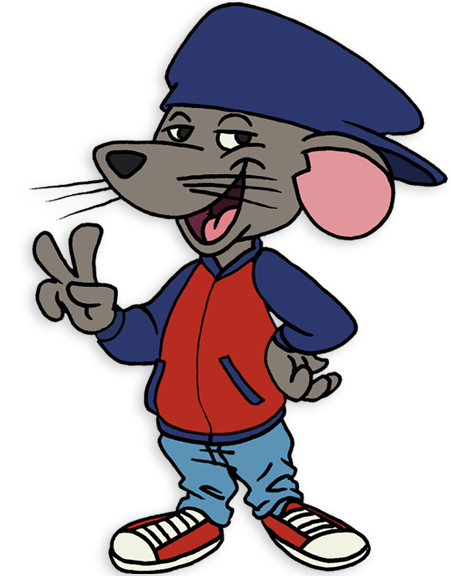 Listen and groove to the music of the worlds #1 musical mouse, Rattatatt and the Get Me Me Kids. Rattatatt’s debut album will be released in November 2015. Read to acquire knowledge. 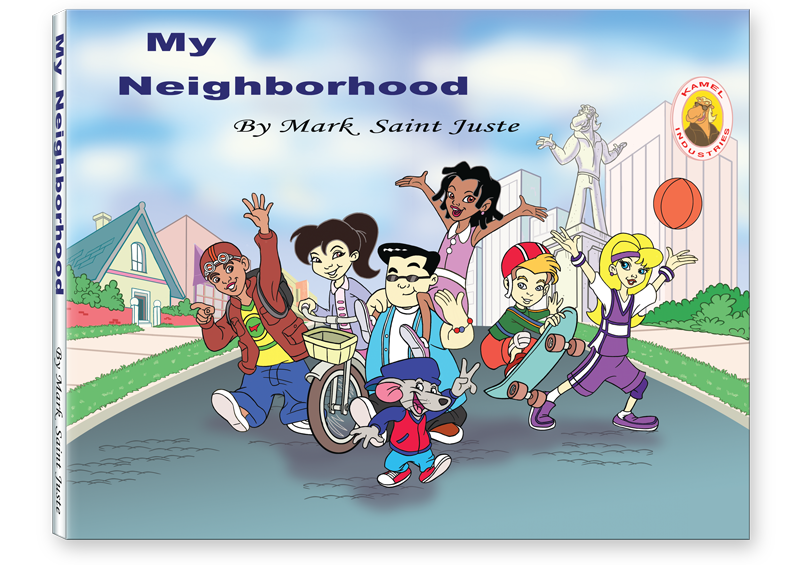 My Neighborhood is a rhyming story narrated by Get Me Me kid, Tina Fordami. The 50 States book is coming this summer. Get ready to play Enter The Kamel this November on any mobile, iPad, tablet or desktop computer and Get Me Me. I give thanks for living and I will make the world a better place. I will give love and get love from the entire human race. that opens up the door for me, to this world of prosperity. because with so many different opinions it’s needed for health and wealth. because fear and negativity never make life fun. There’s no such thing as failing, so I can never fail. If I stumble, fall, get a bump or bruise, that’s just part of the learning trail. because I love myself and I love my community. The journey of success is part of me, so I know I will succeed. I’m a winner, oh yes indeed. I Get Me Me! I will succeed!